That’s a photo with Dustin Johnson at the Pro-Am. Must be playing an old Scot in an upcoming movie or something… How do you not love Bill Murray? 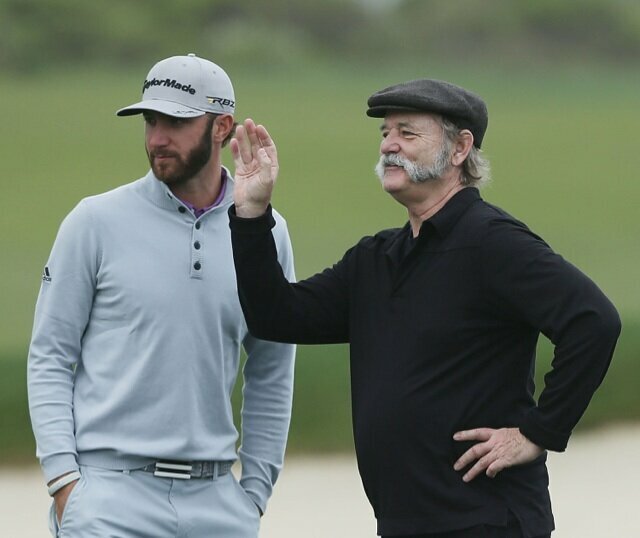 This entry was posted in Golf, Movies and tagged Bill Murray, bill murray beard, bill murray mustache. Bookmark the permalink.